Over this past year, we’ve seen a huge rise in popularity of Flexbox layouts, subtle CSS animations, SVG usage, Structure Styleguides, Instagram-style effects, deeper CSS integration with mainstream applications, like Photoshop and Sketch, and CSS preprocessors, like Sass and Less, are continuing to gain wide-spread acceptance. Not only is CSS maturing beautifully, with the help of the many open-source resources released this year, using it and building something robust with it has never been easier. 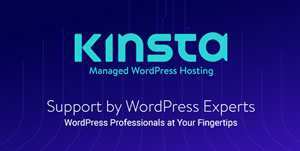 All 50 of the tools in this collection are time-saving additions to your already existing web design toolbox. So, always pick the right tool for the right project. All of the tools, libraries and frameworks have been organized into the following categories: CSS Animation Tools & Libraries, CSS Utilities & Tools, Flexbox Tools, CSS Toolkits, Responsive Web Frameworks, Material Design Frameworks and a small collection Web-Based Apps. 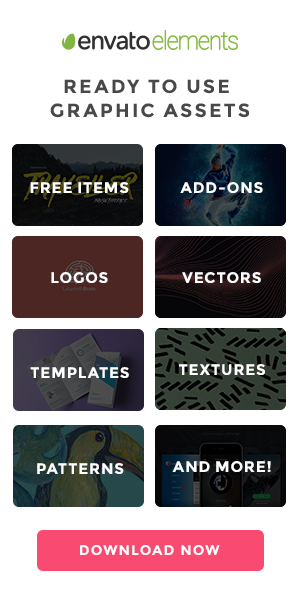 You may also like to take a look at the CSS collections from 2013 or 2014. Rocket – Simple tool for creating web animations. Tuesday – Quirky CSS animation library. Shift.css – Simple responsive framework to build timed, contained CSS animations. MOTION UI – Sass library for creating flexible CSS transitions & animations. For more CSS animation tool, you should take a look at this post: CSS Animation Tools, Frameworks & Tutorials. sanitize.css – Makes browsers render elements consistently and allows you to style with today’s best practices out-of-the-box. CSS Stats – Tool that will visualize useful stats about your CSS. cssfmt – Tool that automatically formats CSS source code. PurifyCSS – Handy utility that detects which CSS selectors your app is using and creates a file without the unused CSS. If you’re looking for more CSS utilities, you might like to have a look at this post: Tools for Formatting, Organizing and Tidying CSS Code. flexbox in 5 minutes – An interactive tour of all the major features of the CSS property: flexbox. cssPlus – Robust, fast and cross browser layout scaffolding based on Flexbox. Sketch Flex Layout – Plugin for Sketch that allow for CSS Flexbox layouts. If you’re looking for more CSS Flexbox tools, you might like to have a look at this post: CSS Flexbox Toolbox – Learning Guides, Tools & Frameworks. CSSGram – Tiny library for recreating Instagram filters with CSS. Flickity – CSS library that makes galleries & sliders feel lively and effortless. Marx – Stylish CSS reset with no Javacript or Classes, just raw CSS. Pushy – Responsive off-canvas navigation menu using CSS transforms & transitions. Rucksack – A little bag of CSS superpowers. Drop – Library for creating dropdowns and other floating elements. Tufte CSS – Tools to style web articles using the ideas demonstrated by Edward Tufte's books. Gradify – Module for producing CSS gradients as placeholders for images. Stretchy – Form element autosizing. CSSketch – An open source CSS plugin for Sketch. 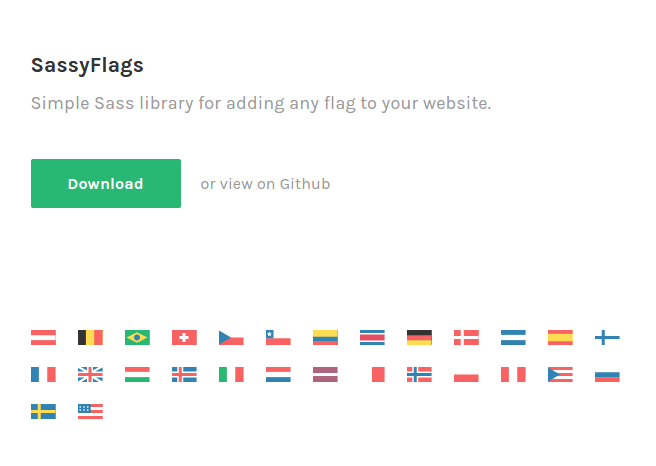 SassyFlags – Simple library for adding flags to your websites. ai2html – Open-source script for Adobe Illustrator that converts Illustrator documents into HTML and CSS. Crayon.css – A list of css variables linking color names to hexadecimal values. Juiced – Flexbox CSS framework. Primer – The CSS toolkit and guidelines that power GitHub. Neutron – Sass framework for creating flexible, clear, and semantic web layouts. Basscss – Lightweight collection of base element styles and immutable utilities. flexible.gs – Responsive and flexible grid system CSS framework (CSS, Sass, LESS and Stylus). Rin – Lean, gulp-based HTML and SASS boilerplate for better front-end coding. Wee – Lightweight front-end framework for logically building complex, responsive web projects. Scooter – SCSS framework & UI library from Dropbox. spaceBase – Sass-based responsive CSS framework. Rebar – A Sass/Stylus grid framework. Concise CSS – Framework written in SASS that’s lightwheight and easy-to-use. Workbench – Frontend boilerplate build for faster development. Lost – SCSS or Stylus fractional grid system built with calc(). Material – HTML5 UI framework based on Material Design. LumX – Framework based on AngularJS & Material Design specs. MUI – Lightweight Material Design web framework. For more Material Design frameworks and UI kits, you should take a look at this post: 10 Material Design Web Frameworks Worth Considering. CSS Gradient Animator – Web-based tool for generating animated gradients. CIRCULUS.SVG – SVG circular menu generator. CSS Ruler – Handy web-based tool for exploring CSS lengths. SVGOMG – Web-based app for optimizing and configuring SVGO. Blend – Tool for generating simple and beautiful CSS3 gradients. Filter Blend – CSS blend modes and filters playground & generator. SVG Path Builder App – Build an SVG path quickly using a GUI. .resizr – Simple app for testing your CSS media queries. css2sass – Web-based app for converting CSS snippets to Syntactically Awesome StyleSheets code. If you’re looking for more web-based CSS tools, you might like to have a look at this post: 40 Tiny Web-Based Tools & Apps for Working With CSS.